Working in Google yesterday, I noticed that their interface had changed. A quick search online brought me to Google’s official announcement that they’re “refocusing” the map. I like the new, refined look with a lot more whitespace and the functionality. The most noticeable change for me is that my name, and various Google products, are in a new black bar. For those with Google+ beta accounts, their Google+ account information is highlighted. Mike Blumenthal believes that the new look is there to get users ready for the rollout of Google +. 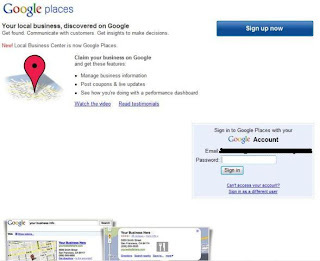 The new user interface when logged into Google's home page. I just applied for my own Google+ beta account and I’m eager to try out Google’s next attempt at incorporating social media into it’s products. The breakdown between “Pure” Local results (Places only, the traditional “7-pack”) and “Blended” Local results (where Places listings are blended with other search engine results). The ranking factors for “pure” and “blended” are similar but not identical. The statement that there is no substantial difference between optimizing for Google and optimizing for Yahoo and Bing. With Google dominating search (a 65.4% share of all search as of February 2011), the local search experts saw no discernible benefit in trying to optimize specifically for Yahoo or Bing. The importance of maintaining NAP integrity throughout your listings and citations. 9 of the 19 negative ranking factors involved a mismatch between the Place Page and website or the placement of information for multiple locations on one page. What I take away from this is that there is a one-to-one correlation between your Place Page and the website that your Place Page links to. 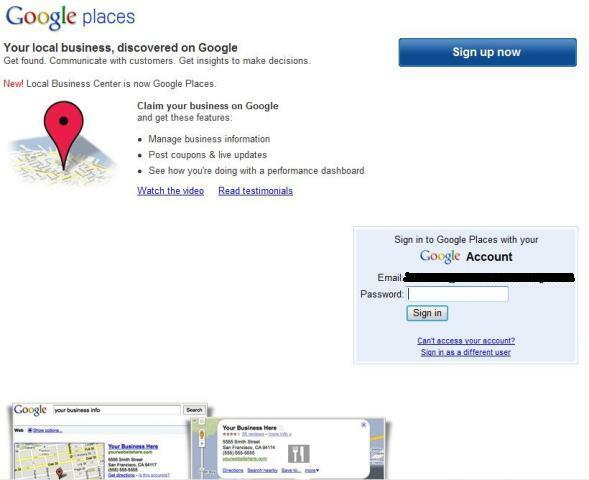 The importance of associating your website with your Place Page. What stands out to you in the report?